“Are they still following us?… Is there one of them?… Is he looking at us?… Does he have just one hand on the steering wheel?… When you hear something that sounds like a gunshot, drive.” Napoleon Solo said. This movie was based on the original TV series by the same name. I really enjoyed this movie, I thought that Henry Cavil was great as a spy, and Armie Hammer was really fun as a Russian. I enjoyed the classic sounds in this film, taking us back to the time when there was a distinct line between Germany after the second world war. 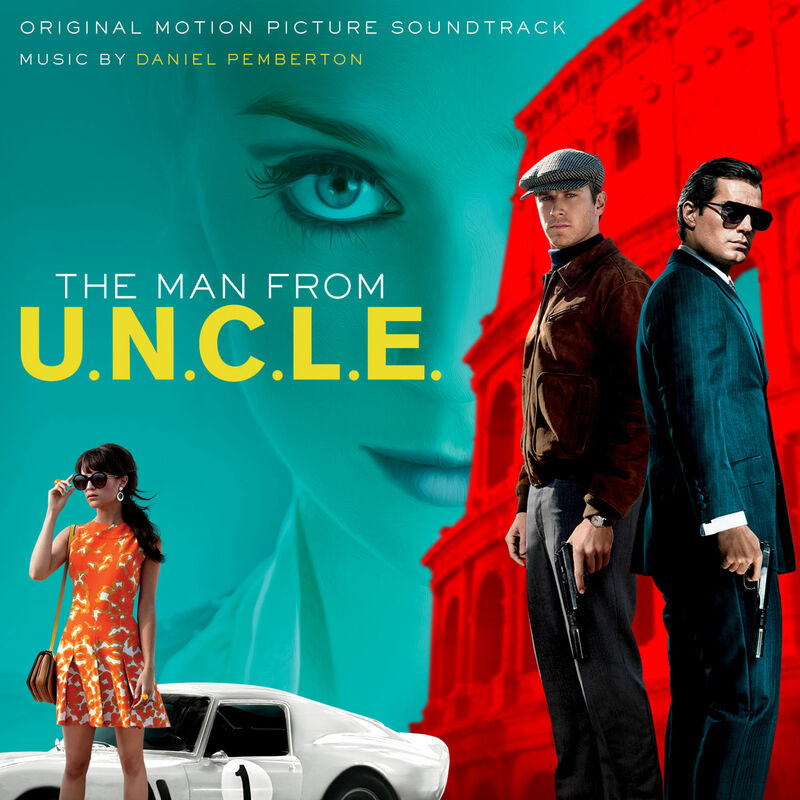 Its a really fun spy movie and it actually redeems Henry Cavil as an actor. Personally I’m not one of those people that enjoyed Man of Steel, so seeing Henry in this made him better. Here is a fun fact though. Maybe everyone has seen The Count of Monte Cristo, Henry Cavil was the son in the film. It was really a good performance. I’m not going to give away the plot, but you really need to see this movie. Next Next post: Dragnet the Movie! I really liked this movie, too! Loved the period feel and the clothes! And Henry isn’t a hardship either!